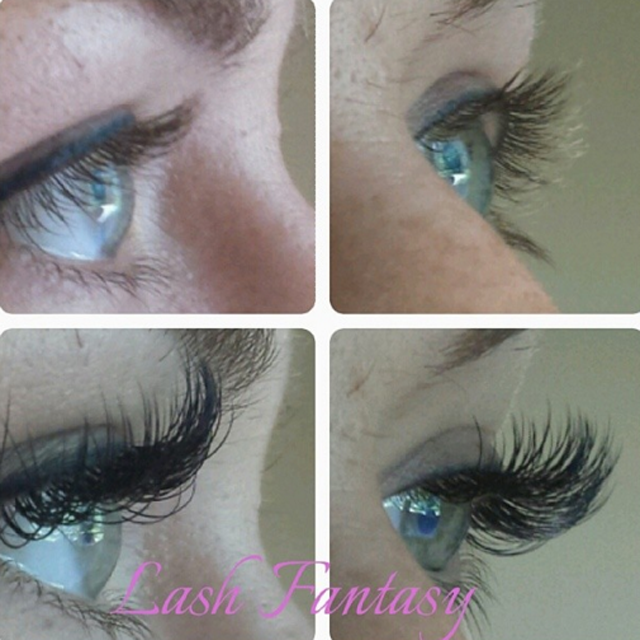 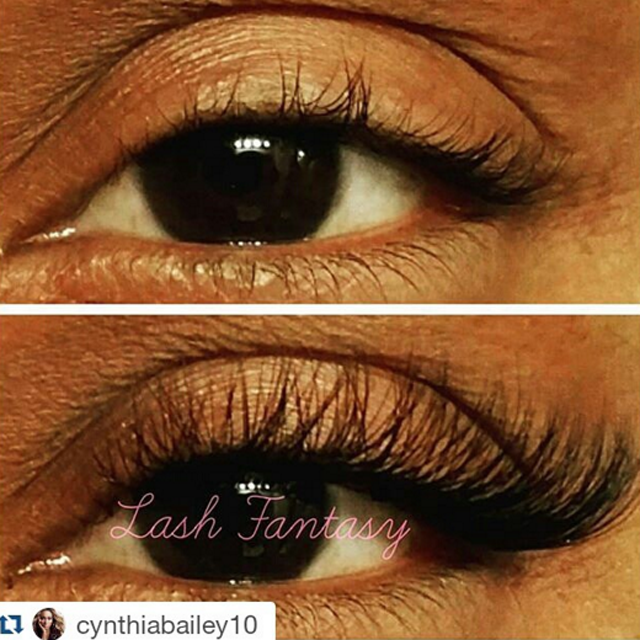 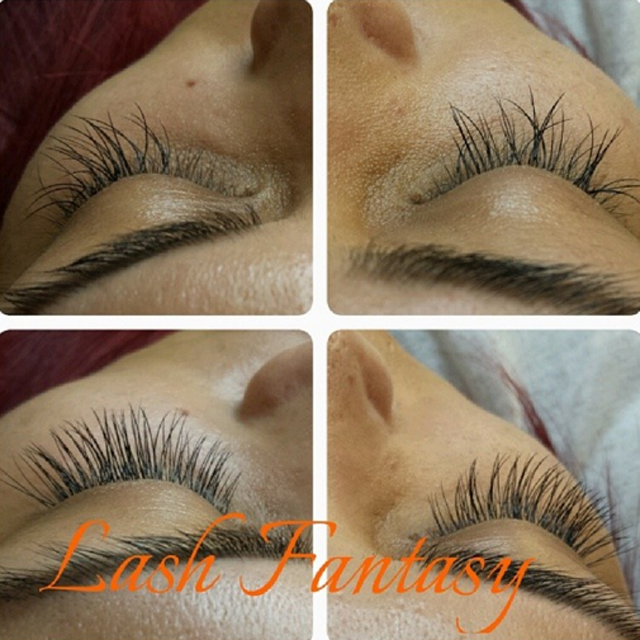 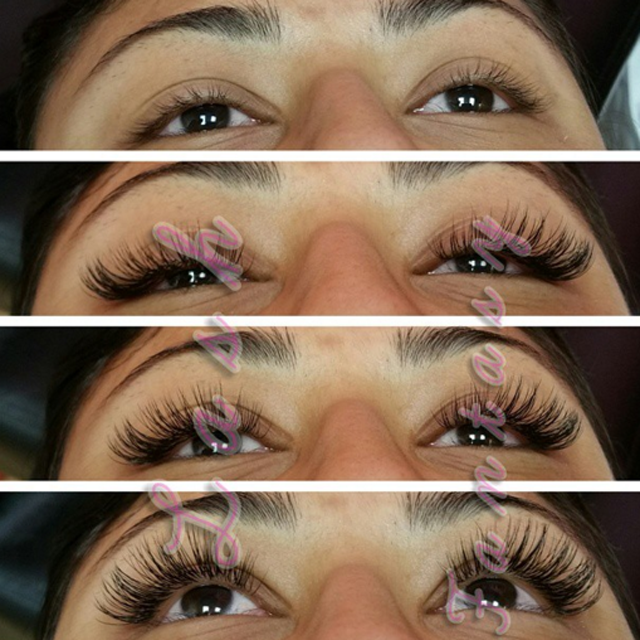 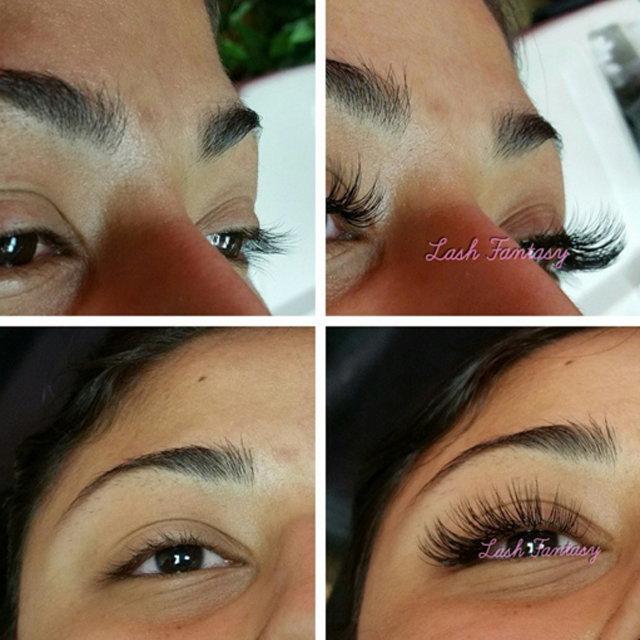 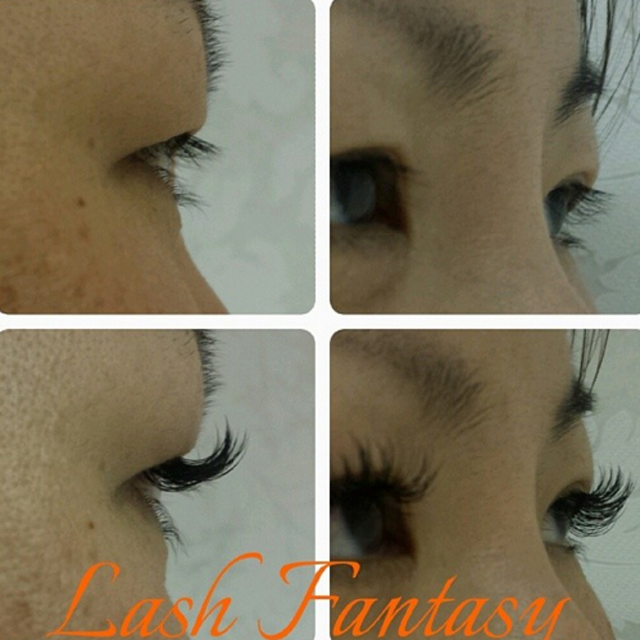 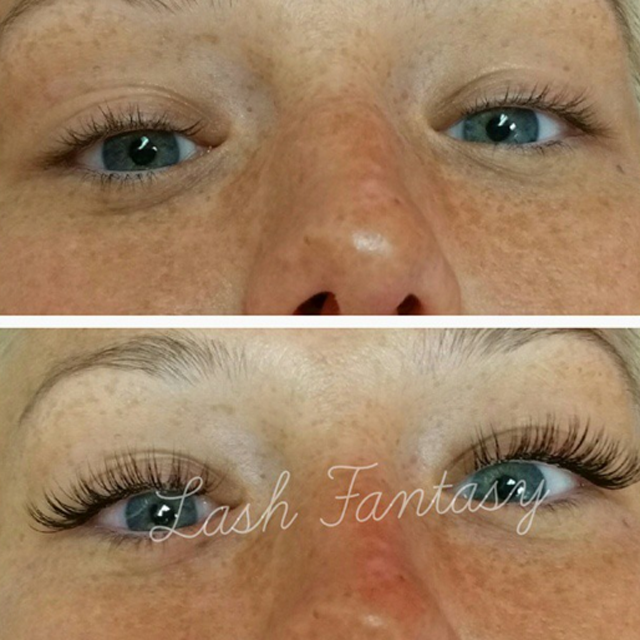 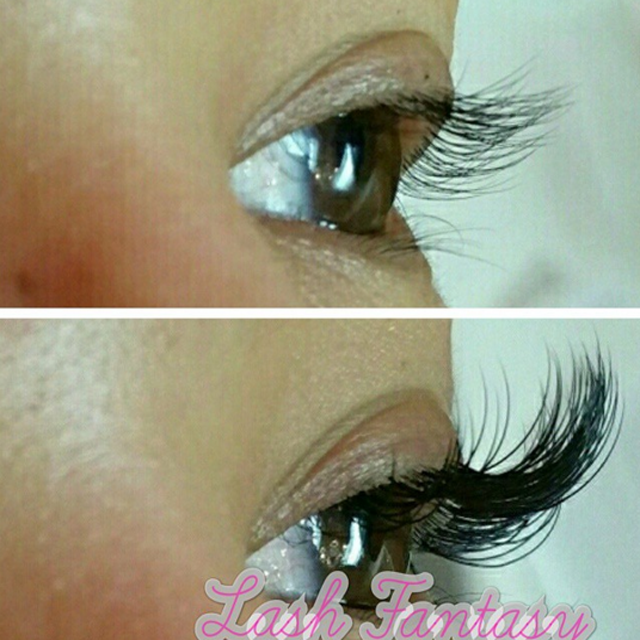 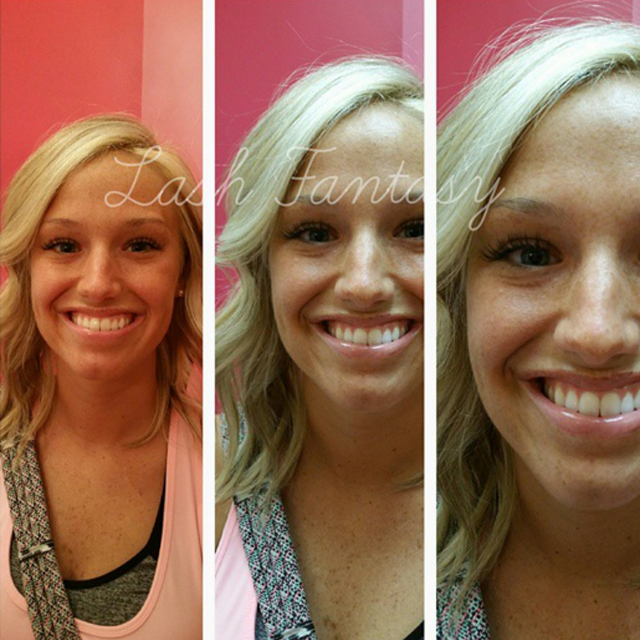 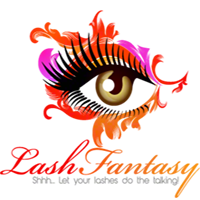 Synthetic lash extensions are carefully applied one by one to each individual natural eyelash. 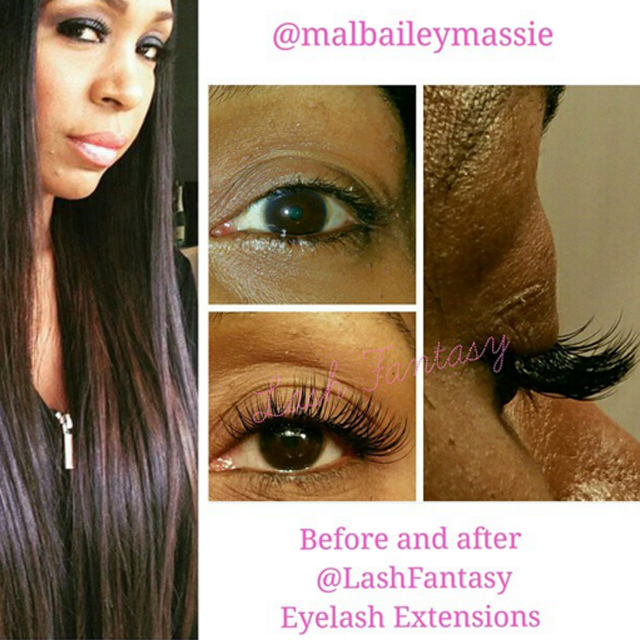 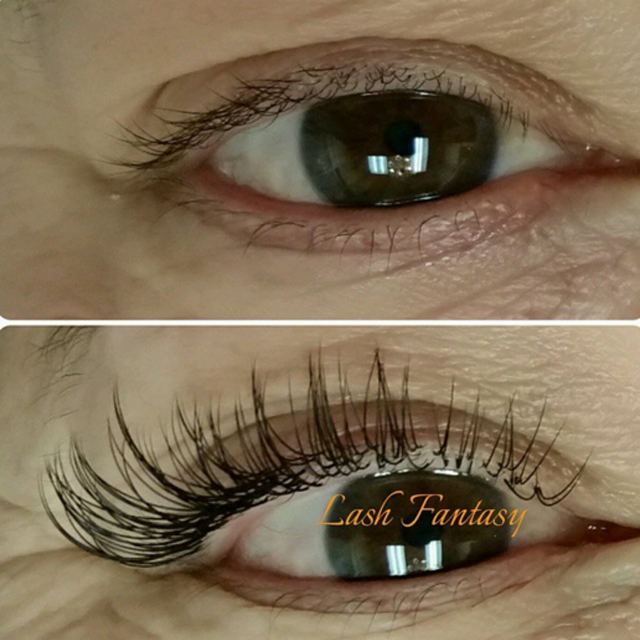 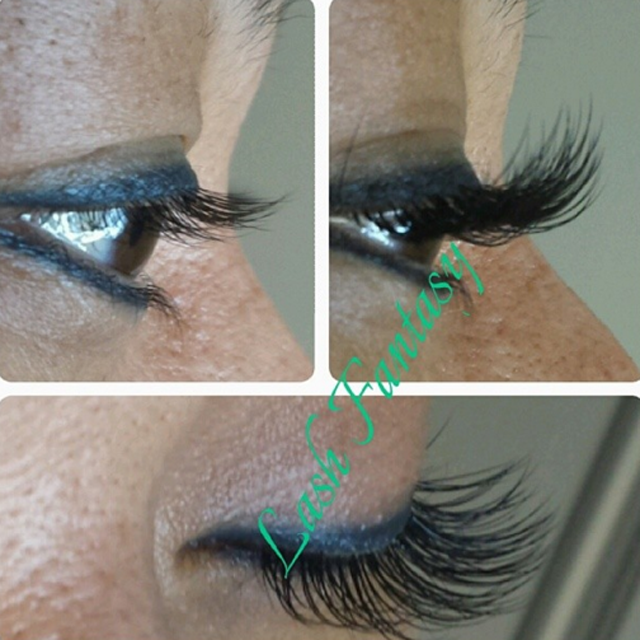 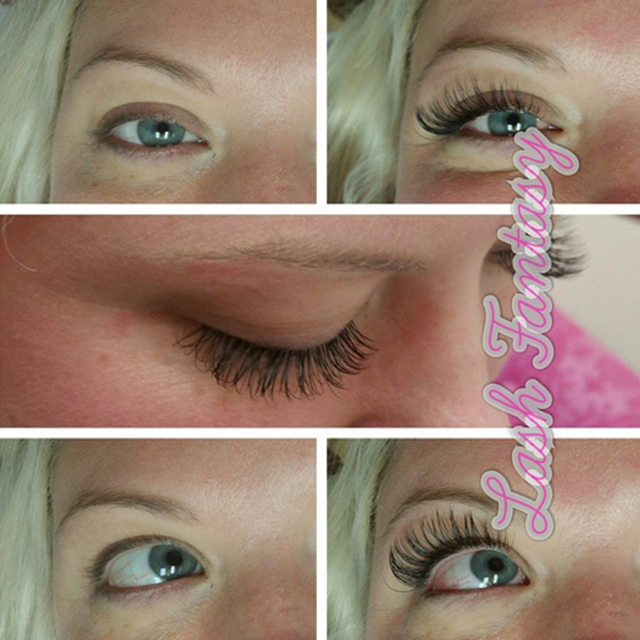 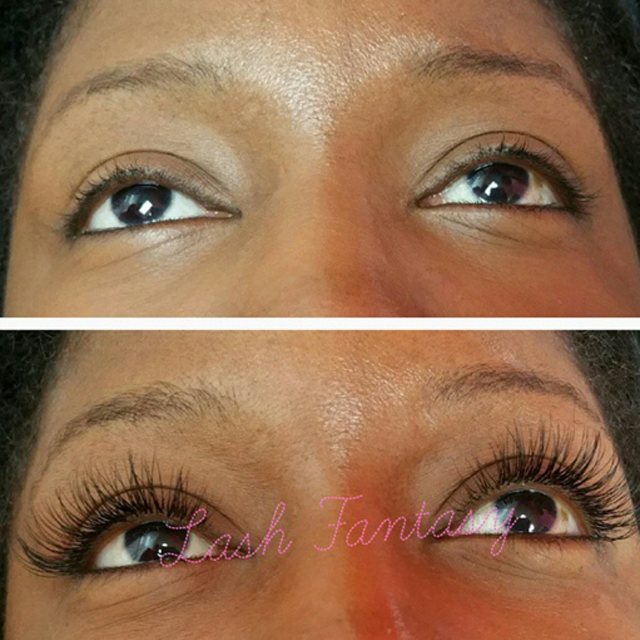 These extensions never touch the skin, and fall out as your natural lashes shed. 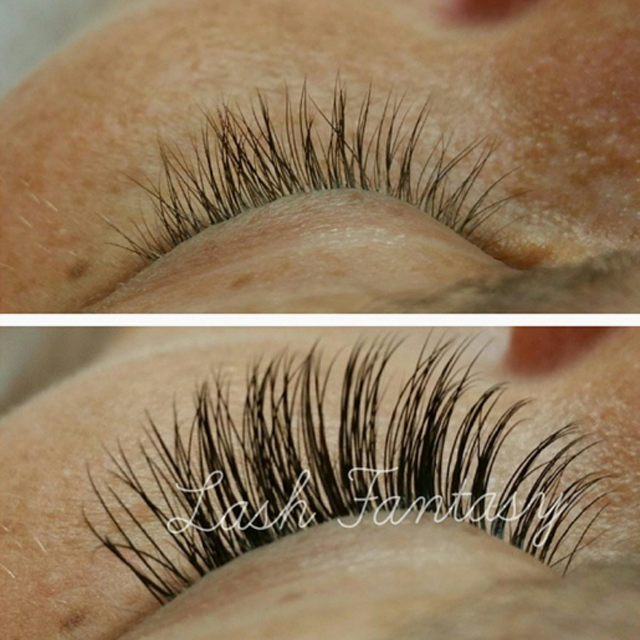 They look like they’re growing out of your skin, and have a very natural appearance!